For more information on Common Core - refer to the links below. 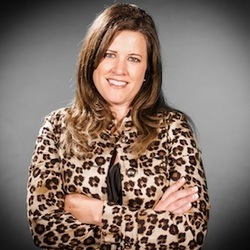 Heather Williamson - Western States Director FreedomWorks, IncSaratoga Springs, Utah (Provo, Utah Area) Political OrganizationCoordinate all of FreedomWorks grassroots activities and priorities in the western United States. Leading and organizing all of FreedomWorks activities in and from the great state of Utah.